This week’s topic for work with landlords/ladies and home owners is abandoned properties. My tenant abandoned the property, what should I do? ~ Change of tenant’s personal circumstances and so on. Whatever the reason or cause (justified or unjustified), there could be a cost to be beard, especially for the landlord/lady. What could be the costs? 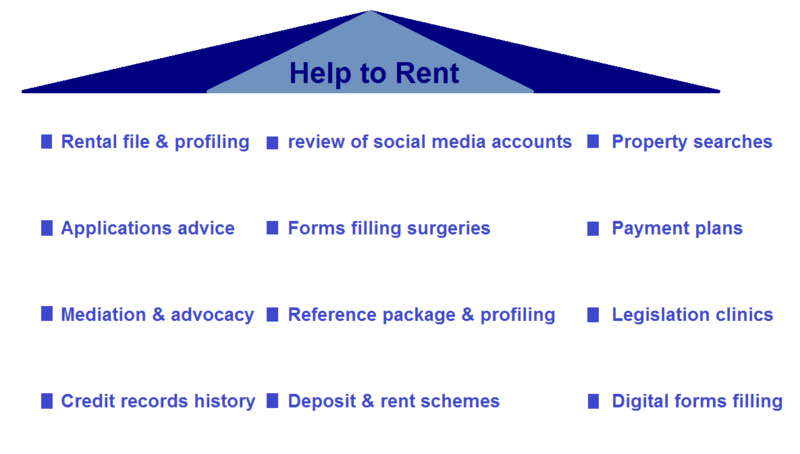 There could be loss of rent for landlord/lady, legal costs, maintenance costs, the costs of pressure etc. The situation can even be worse when tenants leave behind their belongings and or pass the keys to someone else or simply squatters get in. What to do? What is the legal position on the abandonment matter? The legal position on this matter is that the tenant still has a legal right to return and take up residence at any time and it is a criminal offence for landlords/ladies to do anything to prevent the continuation of the tenancy. It is as well a criminal offence to end a tenancy without going through the proper legal motions. The only option for a landlord/lady is to go through the legal process for regaining possession of an abandoned property which can take months. 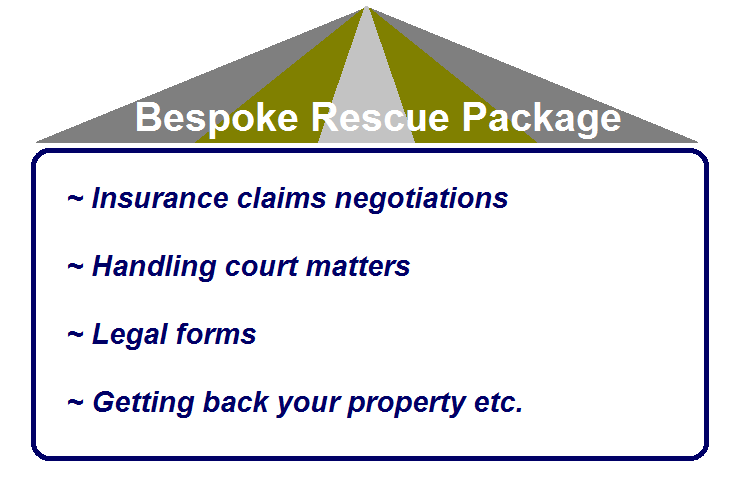 This is why at Home Relief, we provide Property Rescue Mission as a rescue service for any property which is subject to disputes between the two parties, particularly where the landlord/lady lost control and wants to regain control. No tenancy can be perfect. No matter the kinds of precautions you may take before it begins. For as long as you are dealing with human beings, there is always a possibility of human error and something can happen in the future. Abandonment is one of the problems which can happen. Home Relief’s Rescue Mission covers this problem. If abandonment happens, then it needs to be dealt with. Few years ago, we come across a case whereby a landlord called us to inform us that his tenant left the premises in Streatham without notice and did not pay the last three months’ rent. Before letting the property to tenant, the landlord collected one months’ deposit and one months’ rent in advance. The tenant provided a good reference and she was working in one of the major financial institutions of the town. The references collected from her at the time built more trust from the landlord on her than to any other competing home seeker. But, sadly she abandoned the property. The landlord tried to contact her in vain. When we called at the one bedroom flat with the landlord, we discovered that she left the property and a male person was coming in the night to sleep there and claimed to be her friend. We asked him to provide the contact details of the legal tenant so that we could trace her, he could not. We managed by ourselves to track down the tenant. She handed back the keys but did not pay the outstanding rent of nearly £2,000. She told us she left her possessions in the property of £3,000 market value, which the landlord can sell to cover the outstanding rent. This was simply not true. We had to resort to a legal action to settle the financial matter as she could not get away with her tricks. The above case shows how what can sound very good at the start of any tenancy can become conflicting in the future. Any one who has a property which has been abandoned and is wondering what to do, they can work with Home Relief to sort out the matter.